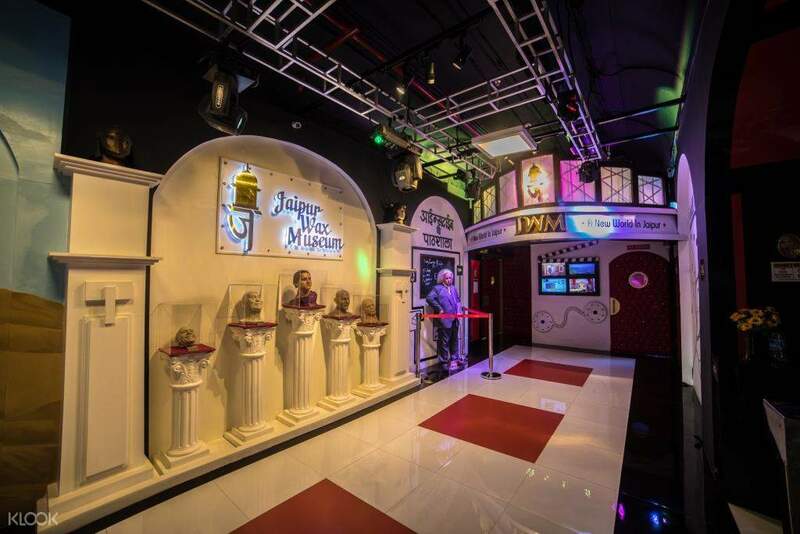 Visit the most sought after tourist destination in Jaipur, the Jaipur Wax Museum! 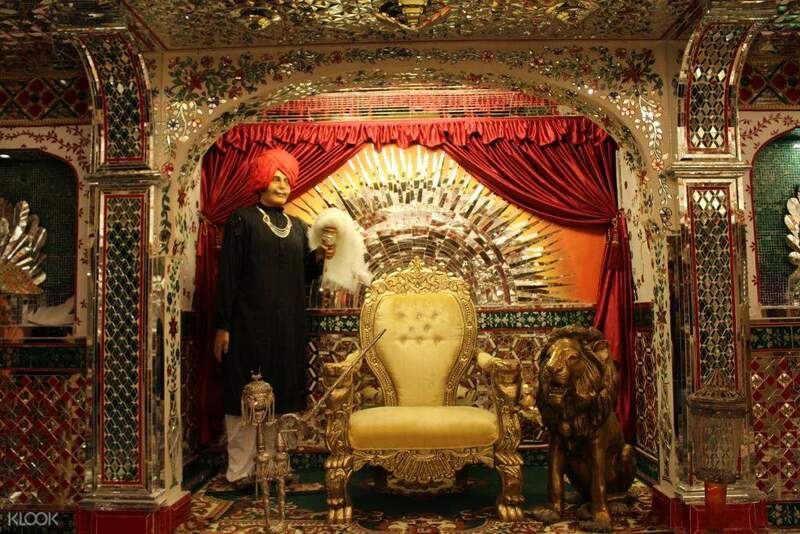 Want to meet some of the most famous Indian personalities and historical figures? 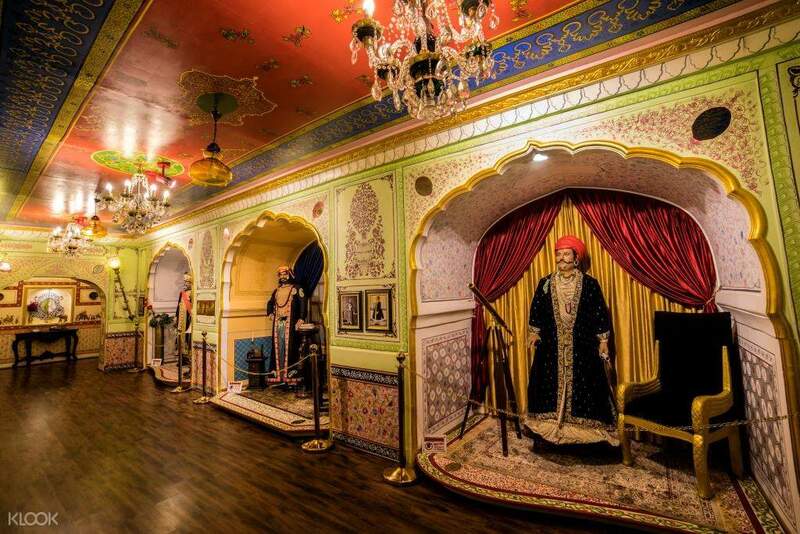 Head to Jaipur Wax Museum, located within the grand walls of Fort Nahargarh. It's one of the Pink City's most famous sightseeing destinations. With the aim to give people a chance to discover personalities from history, cinema, sports, literature, art, culture and more, it's the best place to learn about all these things all under one roof. The wax and silicon statues, some nestled in their own environments, are of personalities who are some of the best in their own fields and also iconic to society. 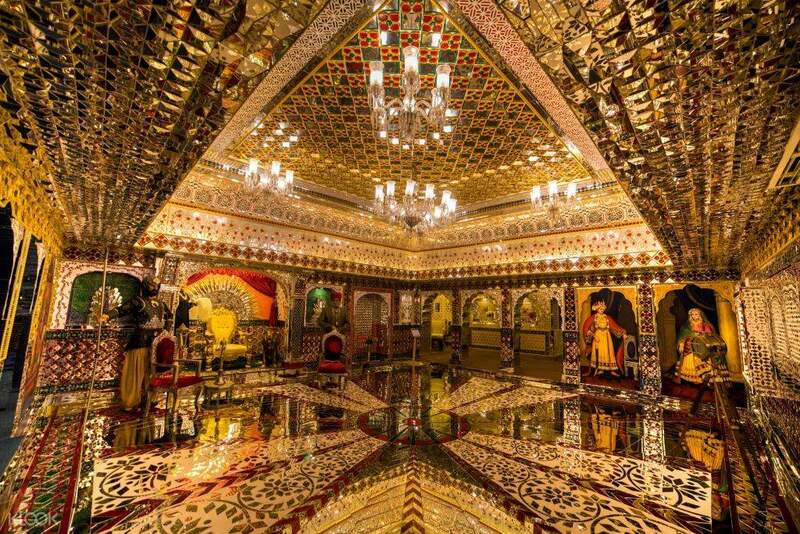 Explore the different sections, such as the Hall of Icons, the Royal Darbar, and the special section for historical royals, the Maharajas and the Maharanis. It's a larger than life experience of indirectly meeting and learning about these famous people all under a single roof. You also get to meet different people when you go at different times, as the individuals within the museum change as according to current lines and favorites among the icons. It's a must see in Jaipur!